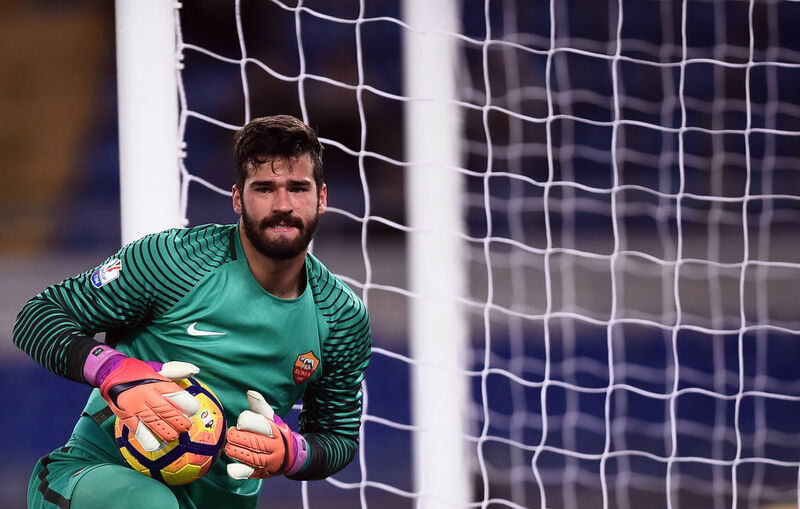 Liverpool are closing in on the signing of Roma goalkeeper Alisson, according to reports in Italy. The stopper has been angling for a transfer away from Italy this summer and has attracted the attention of Real Madrid and Chelsea. 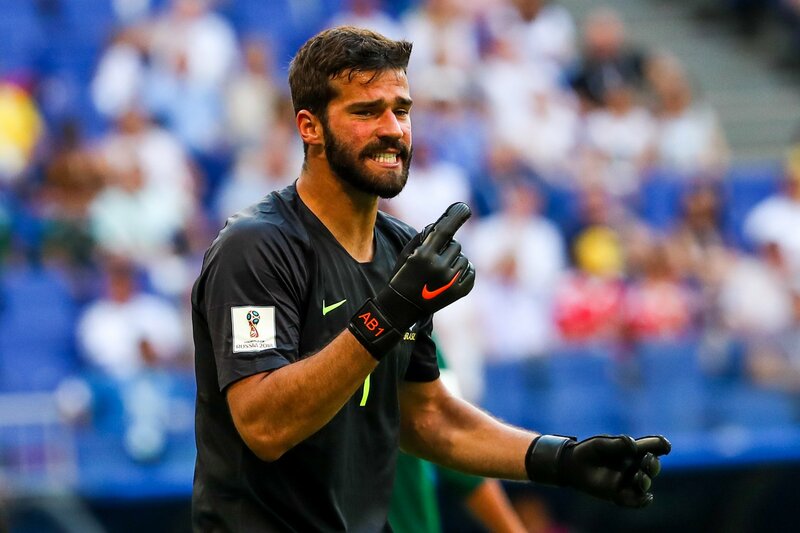 But, Sky Italia claim the Reds will win the race to sign Alisson and land a new No.1 the club is so desperate to acquire. Liverpool have offered £62million plus add-ons, but Roma are set to ask for around £4m more. Talks between the clubs are ongoing, but are believed to be at an advanced stage. Chelsea are in the running, but have not made a second bid since Roma rejected their opening offer of around £44m. 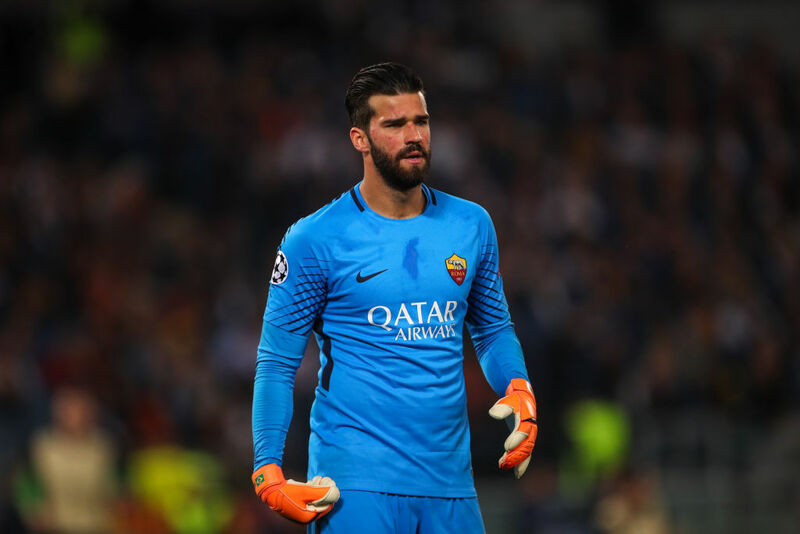 Liverpool are frontrunners for Alisson by some distance after the stopper held talks with Jurgen Klopp. The Reds are desperate to add a reliable goalkeeper to their ranks after a disastrous end to the season for current No.1 Loris Karius. The German's abysmal performance against Real Madrid in the Champions League ruined any chance Liverpool had of an upset. Two errors gifted Real two goals and Klopp has been searching for a new stopper ever since. 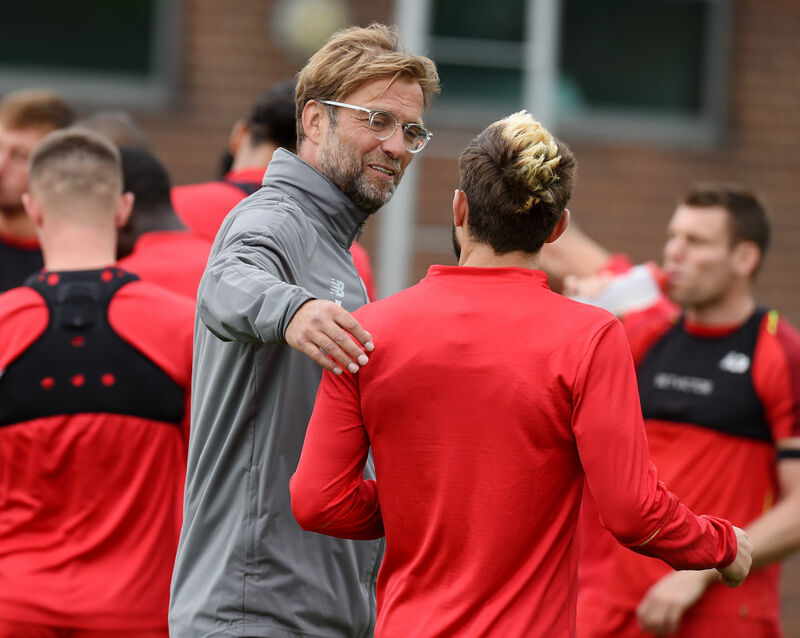 Alisson first caught Liverpool's eye in January and Klopp then had a close up look at the Brazilian when the Reds beat Roma in the semi-final of the Champions League. The 25-year-old then impressed for Brazil in the World Cup and is eager for a new challenge after two years in Italy.